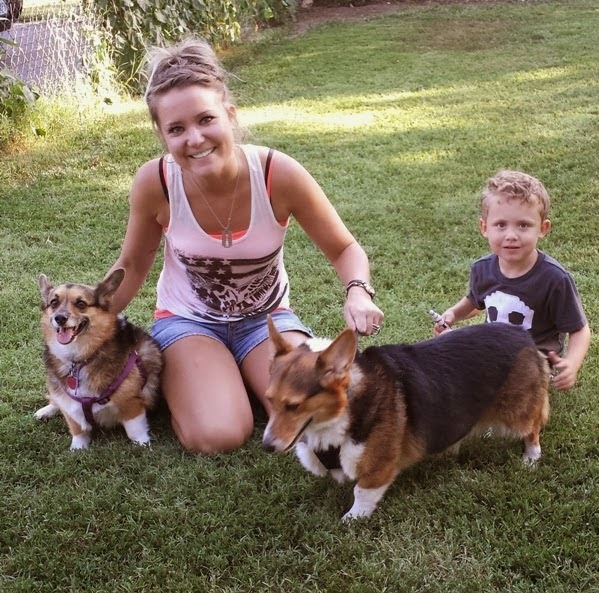 #Corgi Connection of Kansas: Great Things Going On! 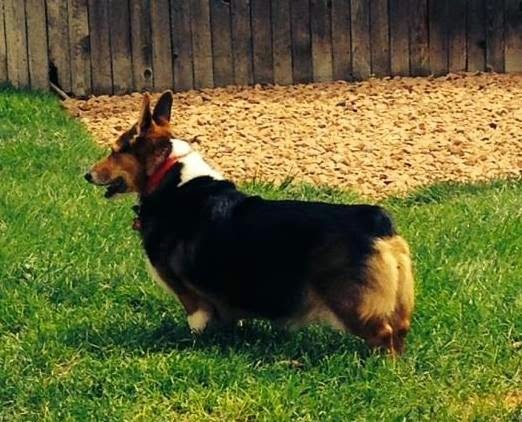 Remember Max, the big tri-color Pembroke who came to Corgi Connection of Kansas Rescue when his humans lost their home and couldn’t keep him? (Here’s his July post). The good news update is that Max is settling just fine into his new forever home! (That’s him on the right). His Mom reports that he insists on sleeping on the bed and gets upset if he’s not lifted up for bedtime. Max came into rescue weighing fifty pounds, and his family are still working hard to help him continue losing weight. Corgi on, Max! 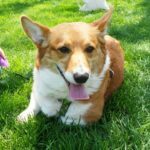 If you live near the Topeka, Kansas area (or are willing to travel a bit for the fun and frolic), Corgi Connection has set the date for their annual Gathering! This year’s event is scheduled for October 18, 2014 in Topeka, Kansas. Reserve that date now and check the Corgi Connection Facebook page and website for more details, as they are firmed up. For a glimpse of how much fun — and FUNdraising — this event generates, check out the 2013 Kansas Corgi Gathering Facebook page. More than 100 people and Corgis met last year for an afternoon of playing, running, chasing, treats, Corgi mayhem and prizes. In addition, $4,000 was raised through the quilt raffle, silent auction, sale of t-shirts and donations. 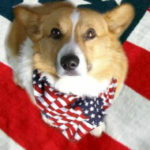 As a non-profit organization, Corgi Connection depends entirely on volunteers and donors. They wonderful work for needy dogs every day of the year! Corgi On, my friends. 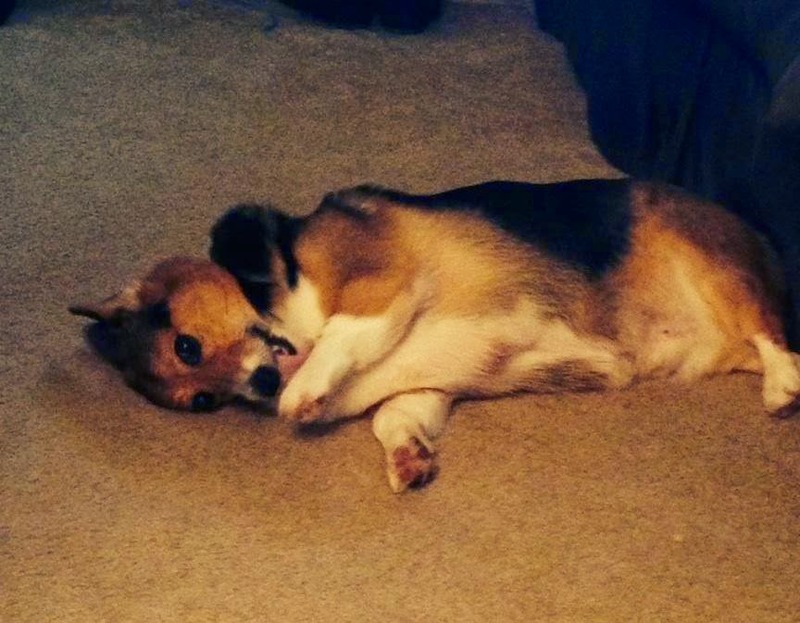 Do good and Corgi On! It’s OFFICIAL! 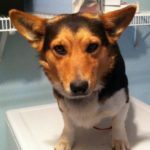 Tucker The Corgi Master Raises $10,000! 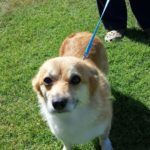 Thursday #Corgi Adoptables: Clover’s Ticker Tale!